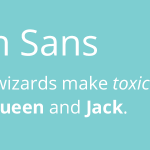 Google fonts are giant resources of free high quality fonts with hundreds of fresh new collections of typefaces that are categorized in sans-serif, serif, grotesque, calligraphy, hand-drawn, script fonts, and other fonts. 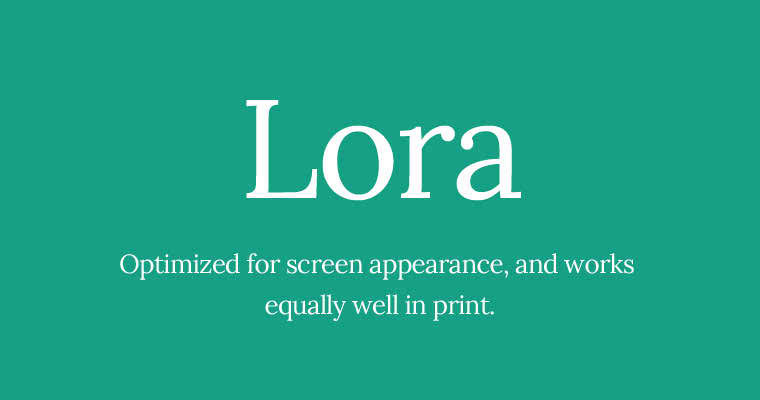 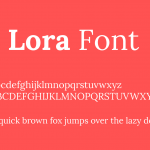 Google fonts provide free fonts that can be used both for personal and commercial purposes. 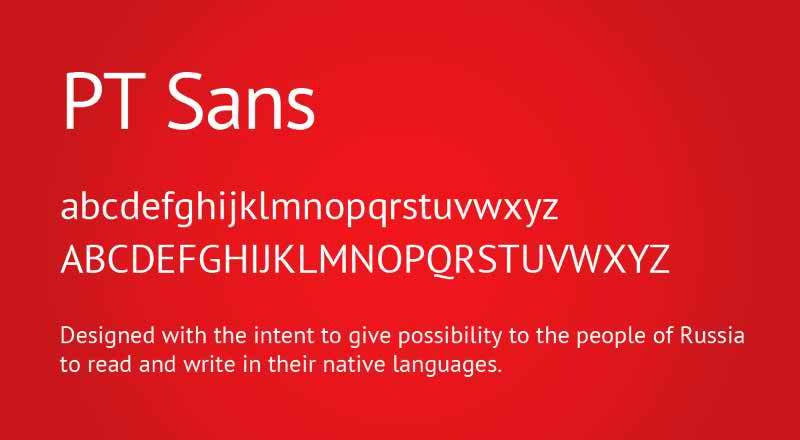 Fonts provided from Google fonts are licensed in SIL Open Font License, 1.1 which means you can use these fonts for both personal and commercial project development. 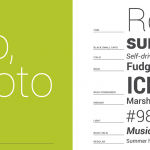 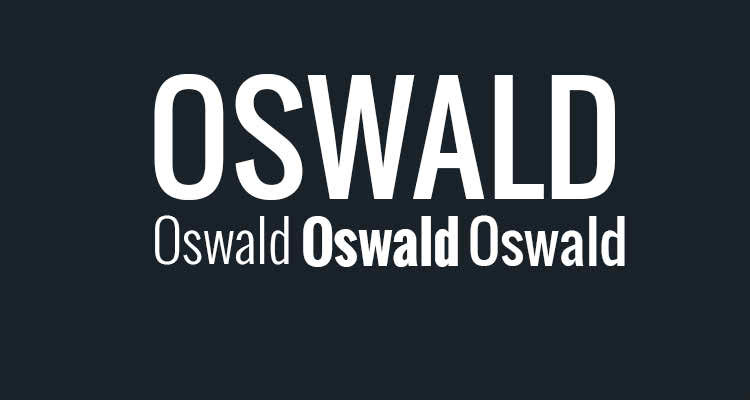 In this tutorial we have covered 20 most popular fonts at Google fonts. 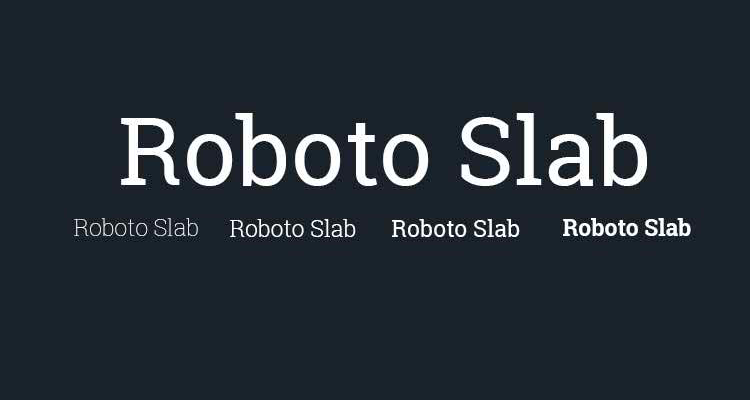 Roboto font has a dual nature with its’ mechanical skeleton and the forms are largely geometric. 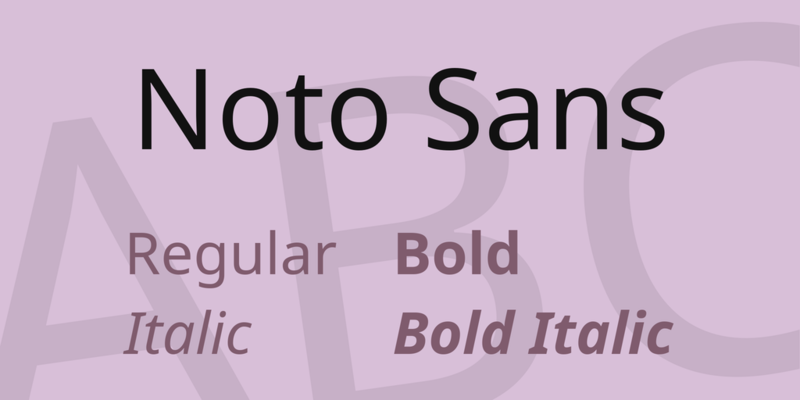 At the same time, Roboto font features friendly and open curves. 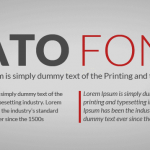 Slabo is a collection of size-specific fonts for use in online advertising and other web uses. 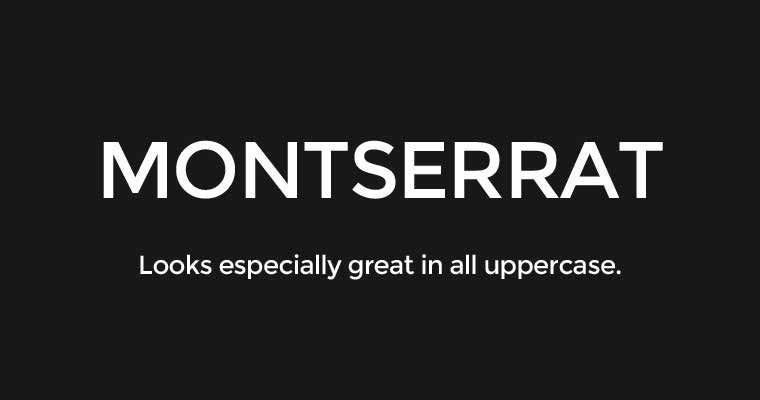 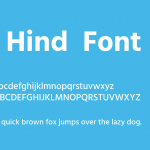 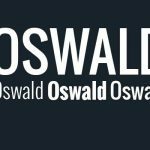 These are some of the best free Google fonts that are highly useful and popular for using in your design project. 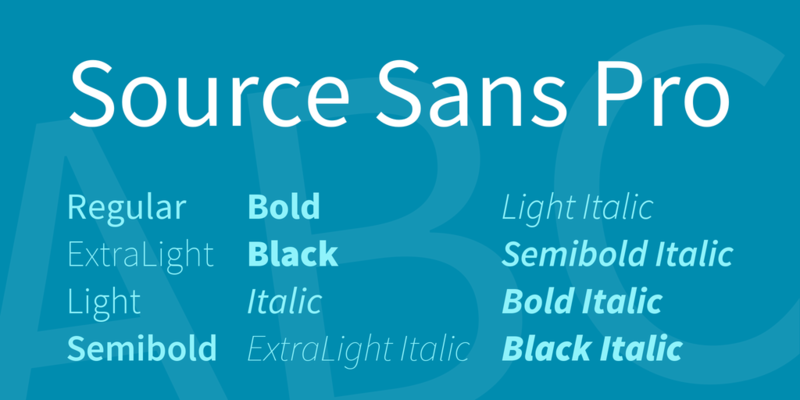 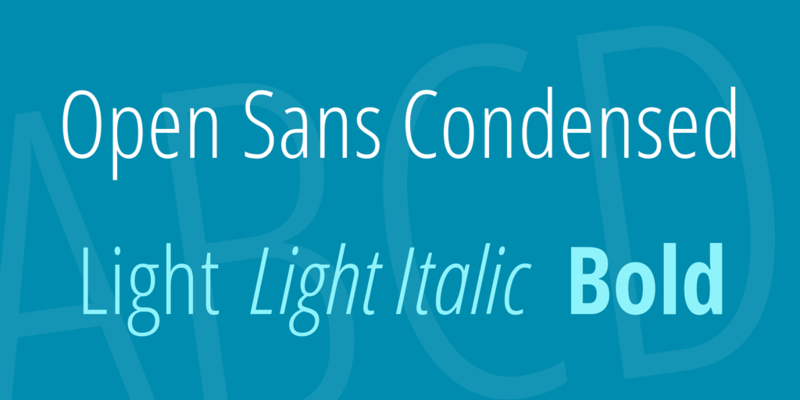 All these fonts come with free for personal and commercial license options. 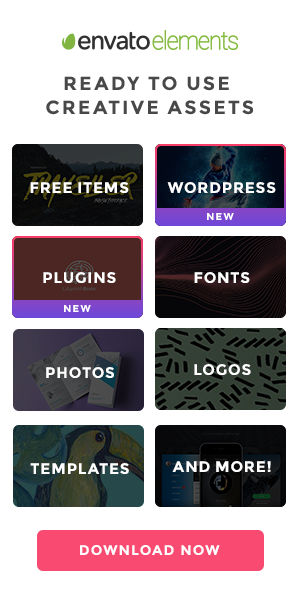 So if you need commercial license you don’t have to buy any license just use their free license.